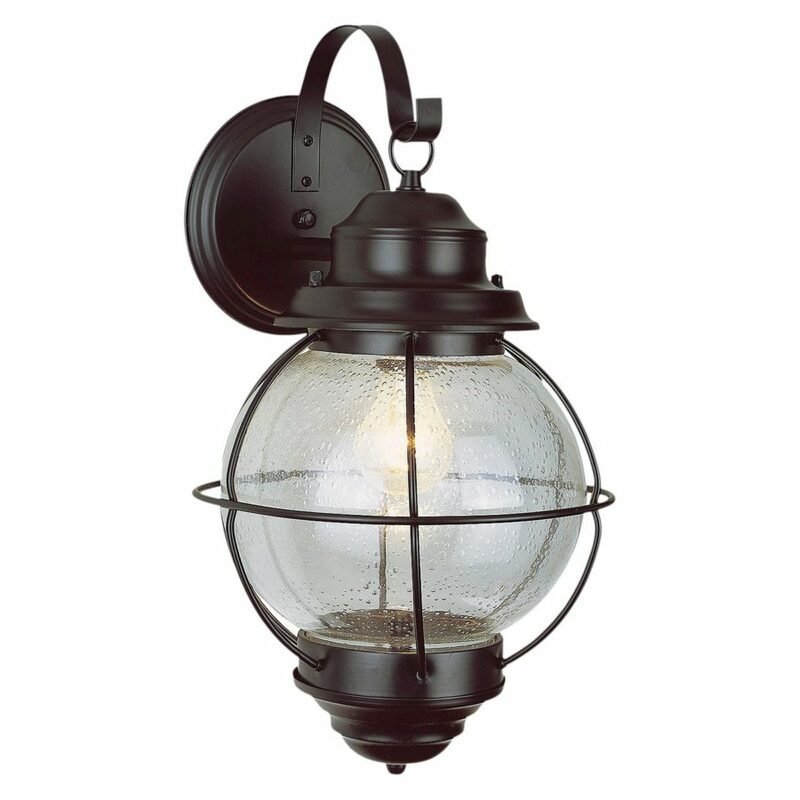 Whether you have a larger home or a smaller, quaint cottage, you’ll need something outside to ignite the night. 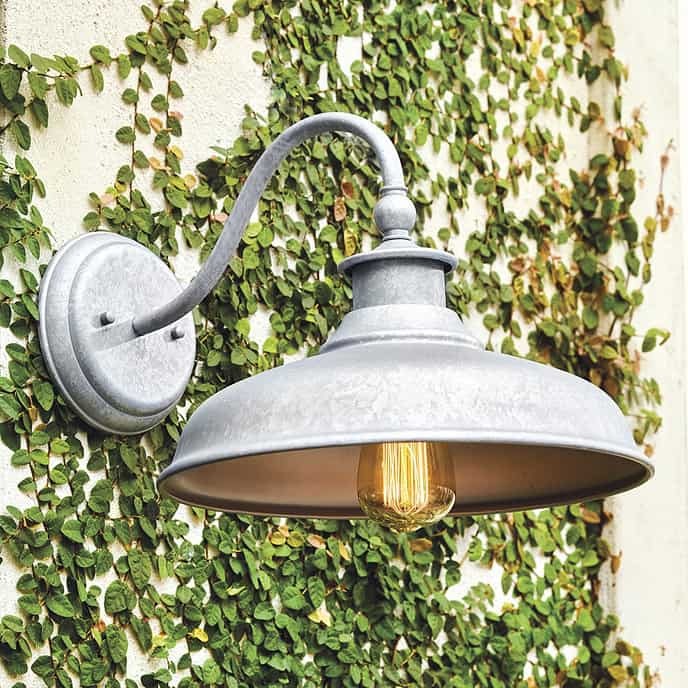 From stamping lamp poles to something to flip on by the front door, below we’ve got 15 different kinds of outdoor lighting for the home – and for you to think about adding to your own setup. 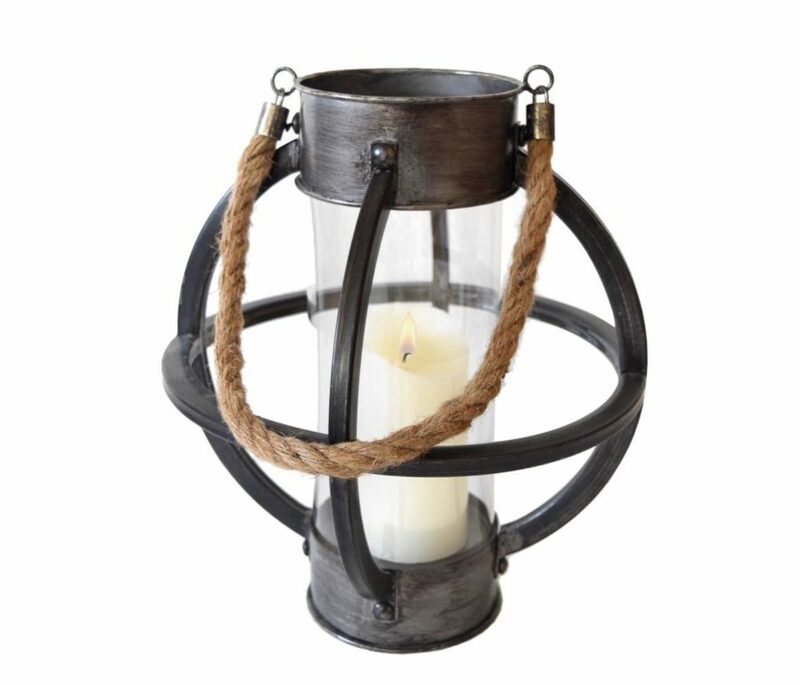 Check out this vintage-inspired, onion mounted lantern from Target. 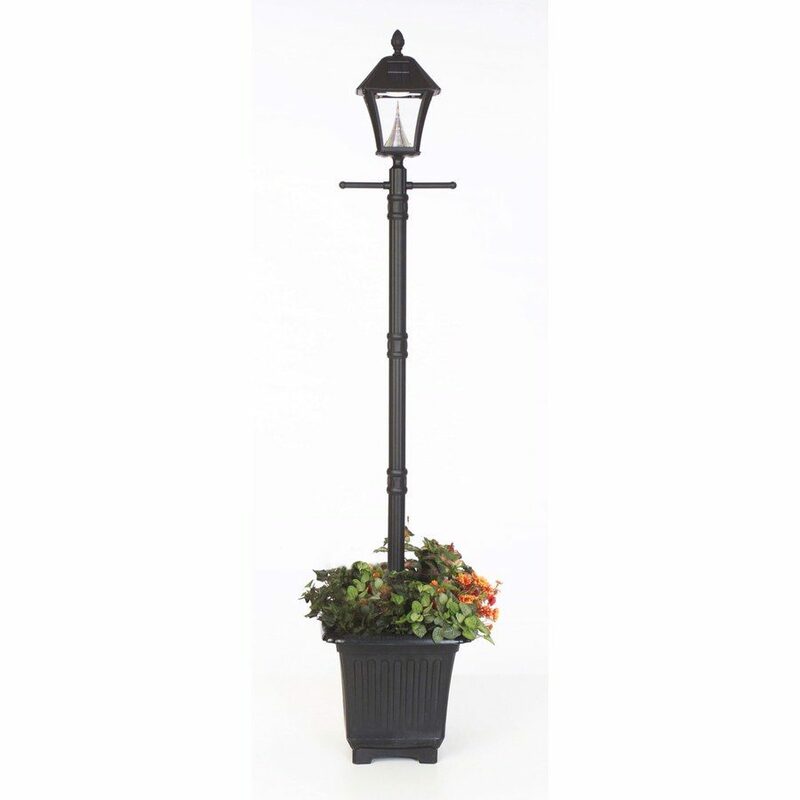 It’s a versatile piece that will make a great addition to plenty of traditional family homes. This particular design is rust-resistant and measures around 15 inches. 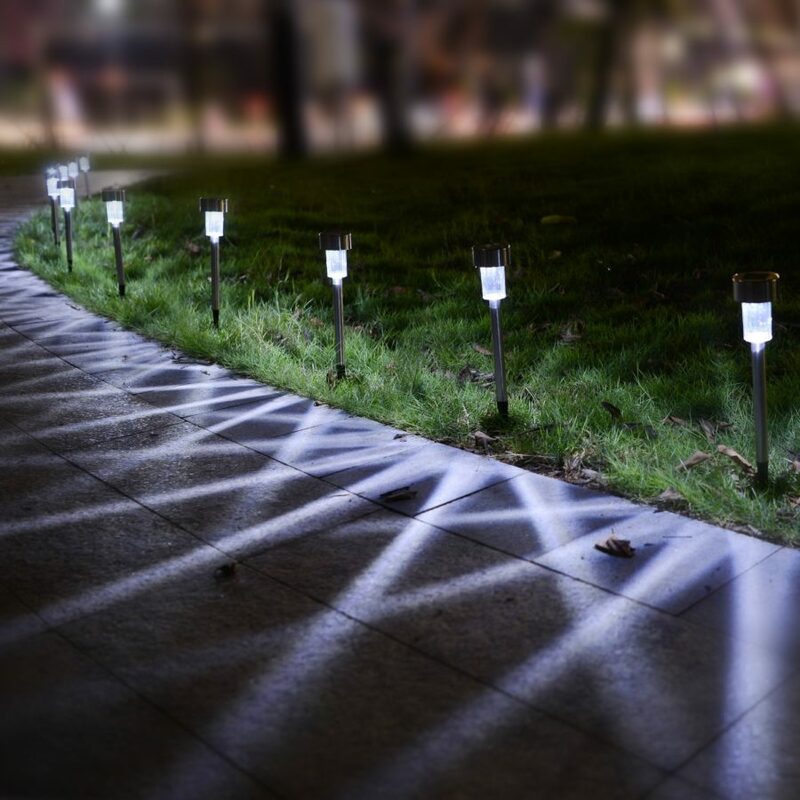 Lowe’s has some beautiful spring lights that could really spruce up your outside patio. 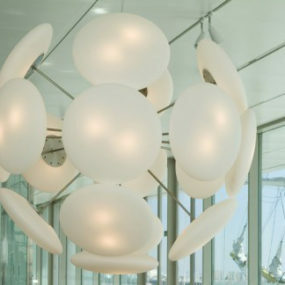 Each set comes with 10 white bulbs that reach around 13 feet. Truly ignite the night in style for all your entertaining needs. 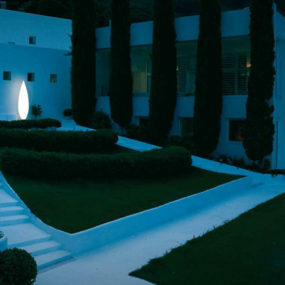 You may want to light up the path to your front door as well. And all you need are these solar cuties from Amazon to help you out. Each set comes with 12 and at a price point that you cannot beat. 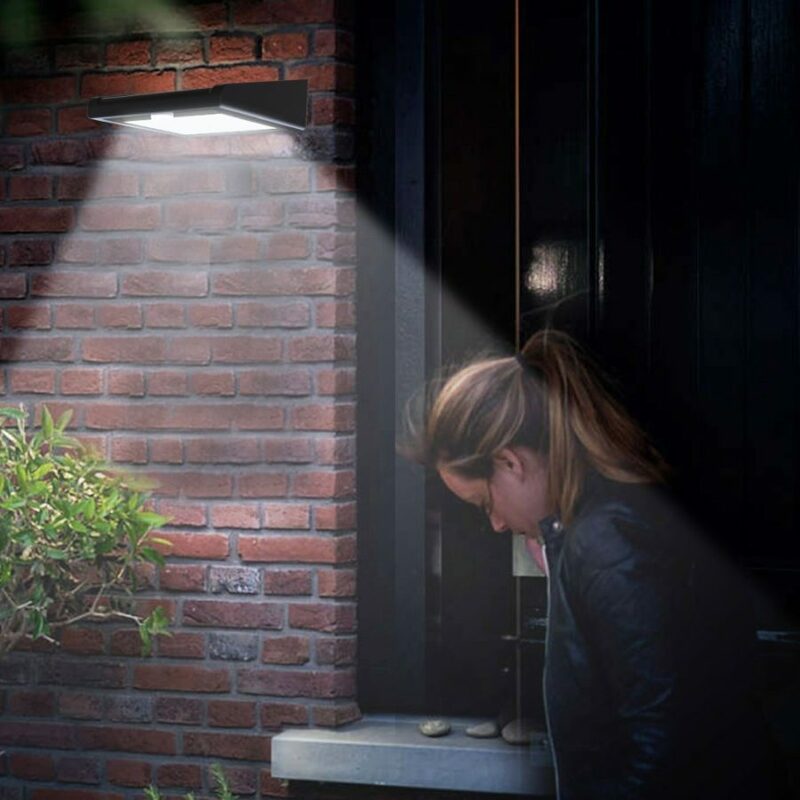 Here’s a way to provide some lighting to the outside but also some extra style as well. If you do a lot of entertaining around back, you may want to try to create a certain type of home away from home instead of just focusing on function. 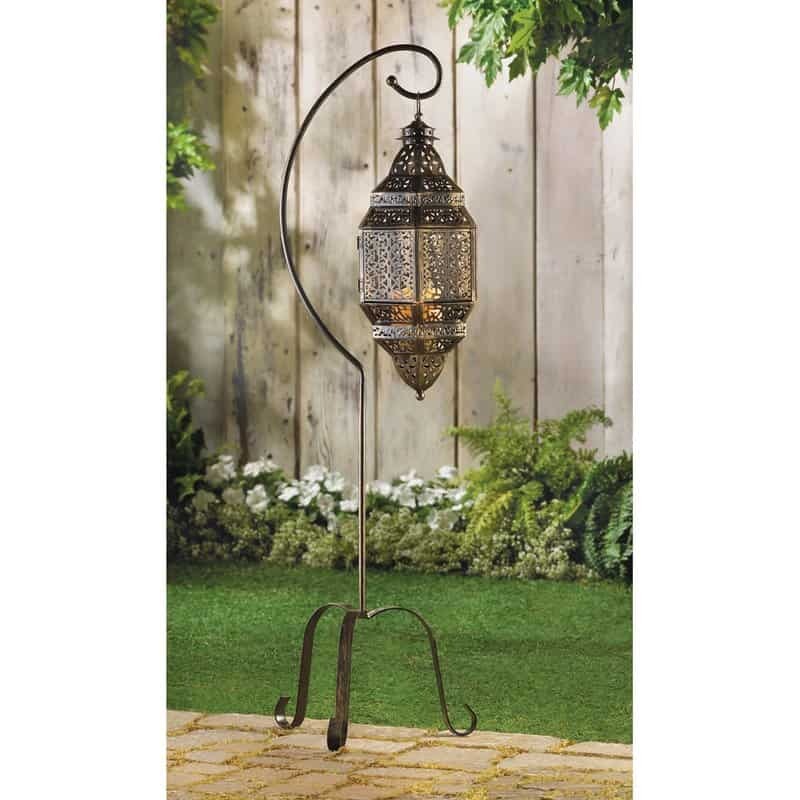 This Mistune Rhonda iron lantern from Wayfair can help with the transformation. 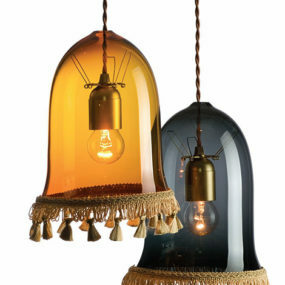 Ballard Designs has one of our favorites on the list. 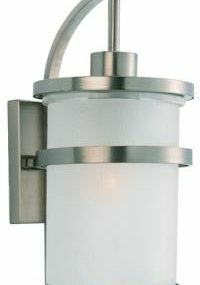 This industrial sconce is the perfect way to jazz up your contemporary home but from the outside in. Provide light to the backdoor with a punch of edge. 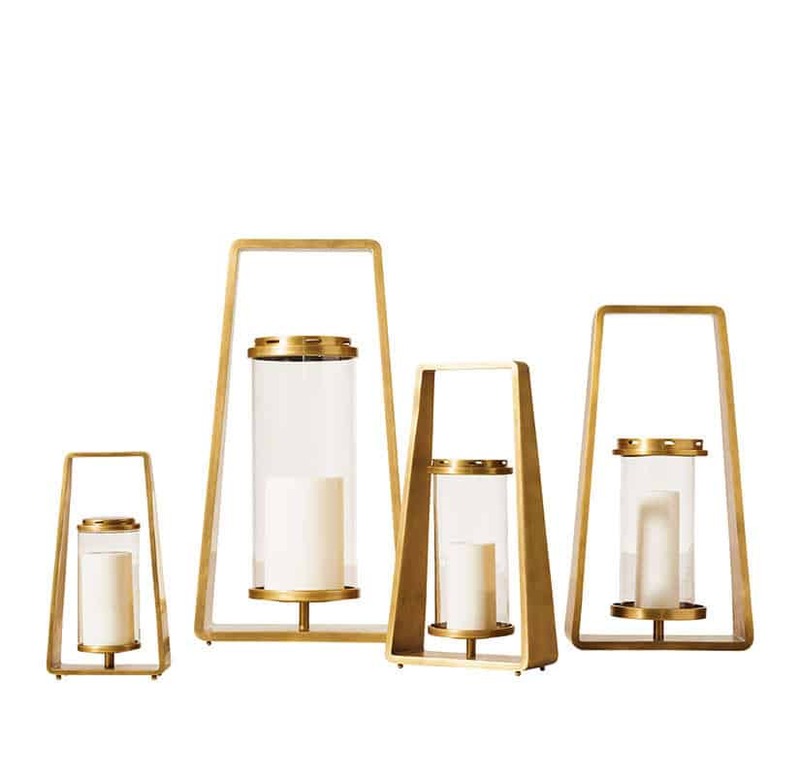 These lanterns from Restoration Hardware are stunning, don’t you think? 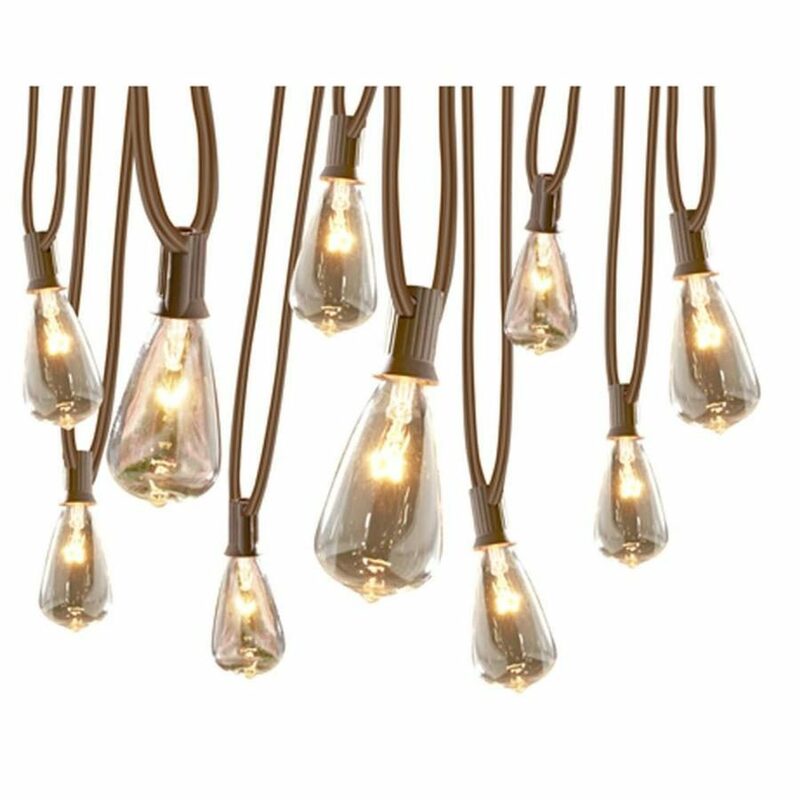 We suggest snagging more than one to add personal style and romance to your outdoor patio area. And don’t forget the candles! 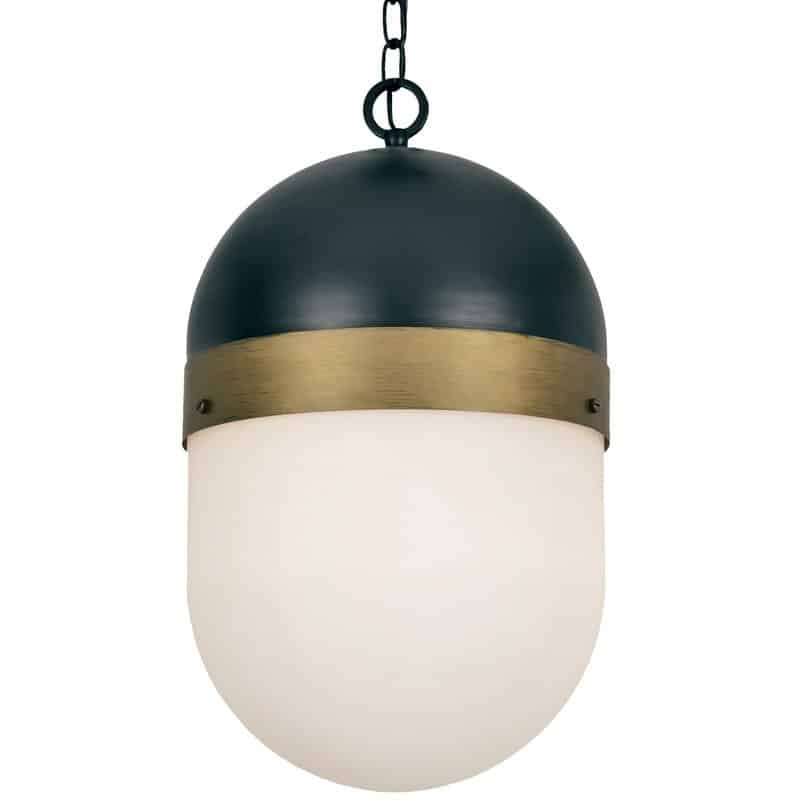 Add a pendant light to the porch for extra-special, fashion-forward energy. This Needham design is perfectly modern and chic. 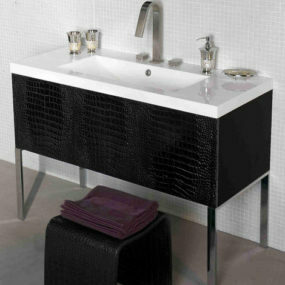 Check out the details over at All Modern. 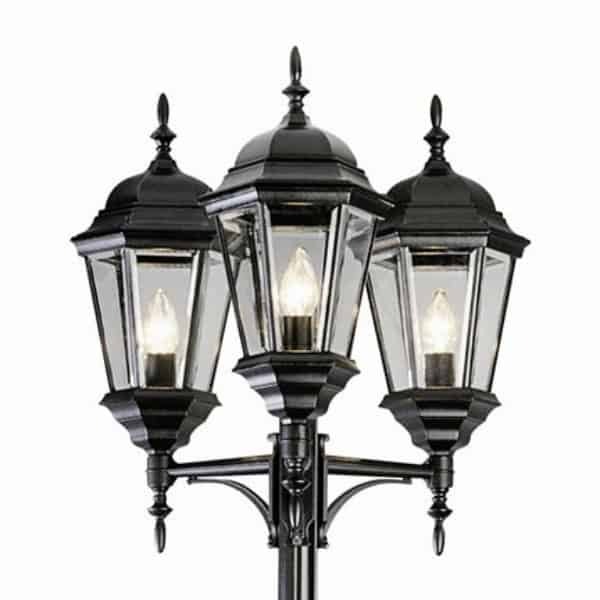 Here’s a post light that’s a bit more on the traditional side but also a glamorous and beautiful way to light up your larger, family home. You can snag this 98′ piece by visiting Joss and Main and checking out the rest of the details. Amazon has a lot of great choices but we were particularly drawn to this one because of its simplicity and contemporary style. If you’re looking for something chic and clean, this Sunlite post will be right up your alley. Wayfair has your back with a lot of traditional pieces tough. This is a great way to ignite the walkway to the front door, especially if it’s a longer walk and a larger home. The Charlton is a 3-light design coming in a two-tone finish making a more interesting finished look. 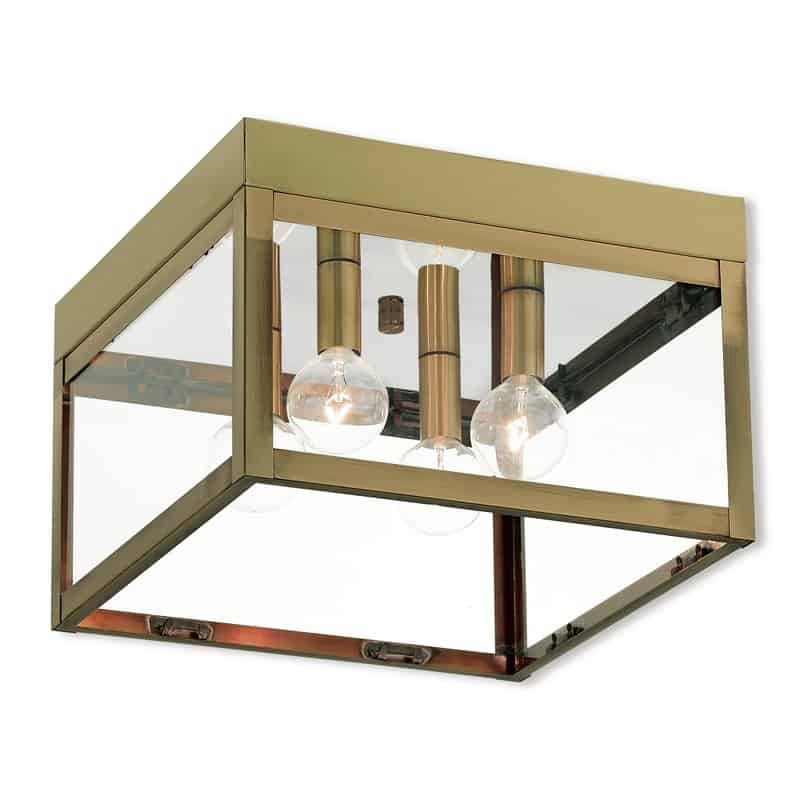 We stopped by All Modern again and found this gorgeous 4-light outdoor mount. This is such a stunning way to add your own, personalized touch to the back patio. 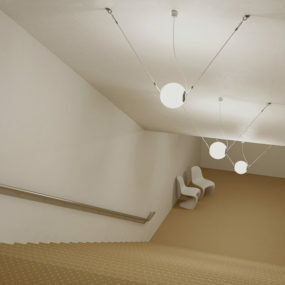 If you’re creating a modern or glam scene, this is the way to go. 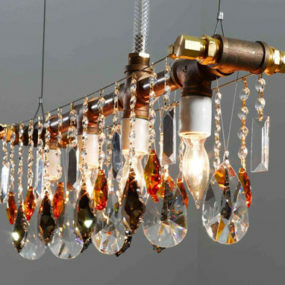 Ballard Designs stunned us with this mounted beauty too. 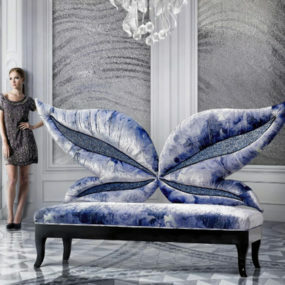 Go a different way than traditional with this artistic creation. You get both style and function all rolled into one unique design. How innovative and cool is this design from Amazon? 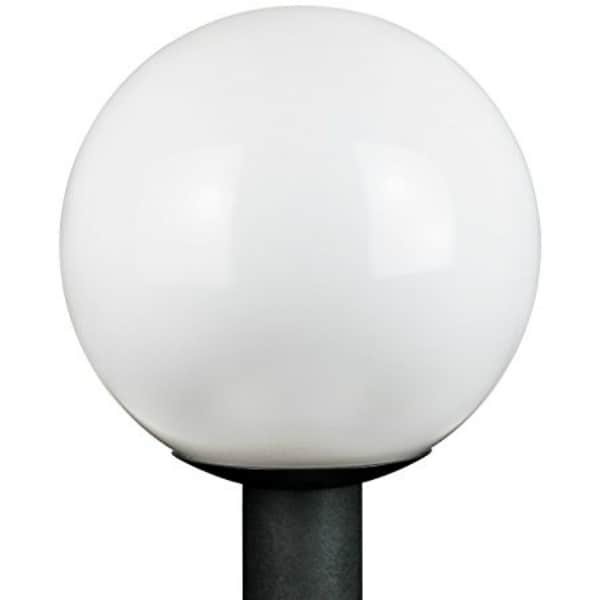 It’s a motion detection light that’s so chic, so smooth, and barely noticeable. It’s perfect for backdoors! 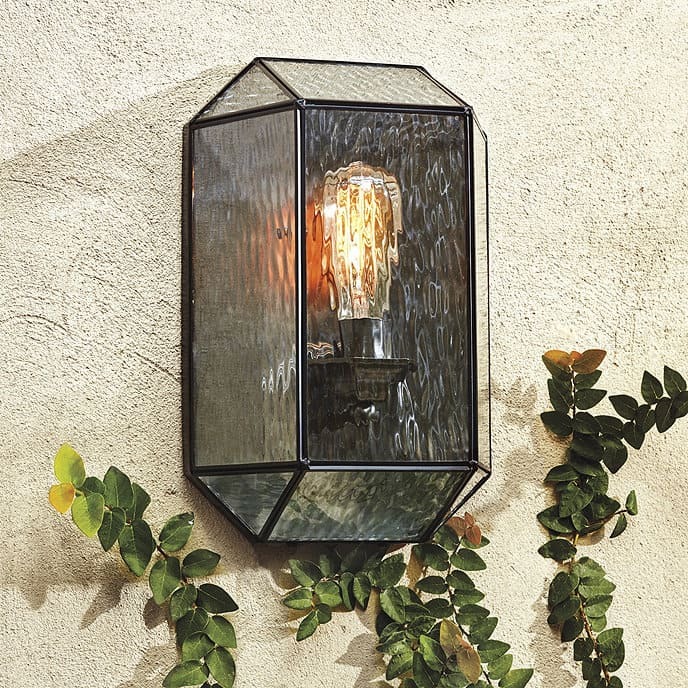 We’re really loving the two-in-one feature of this post light from Lowe’s. Plant your flowers below and allow the sun to charge up the light. 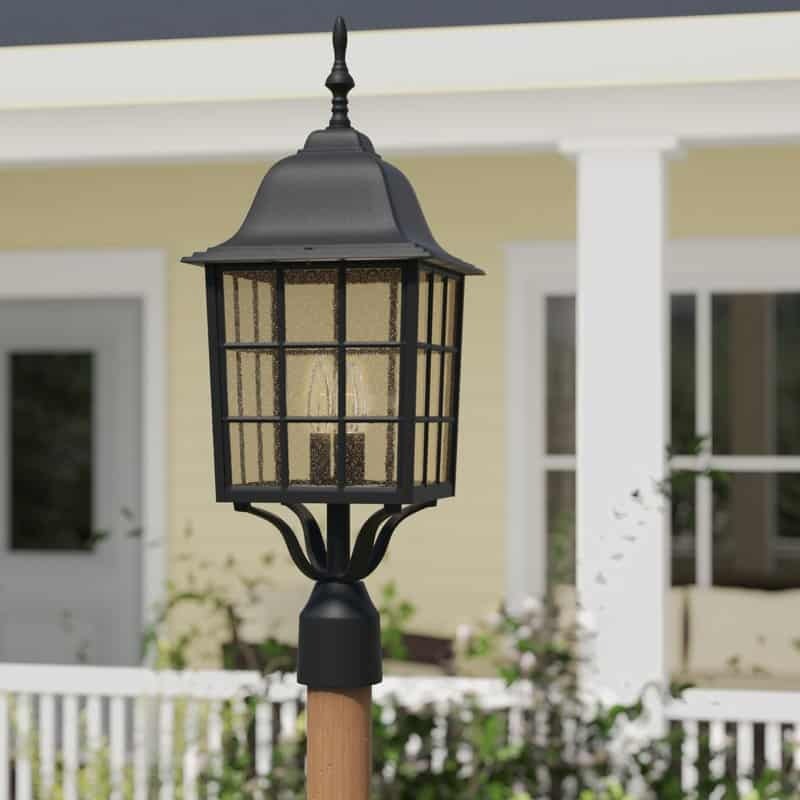 Its solar power benefit makes it easy to move around while you style your porch or patio. And finally, visit Target one more time and take a peek at their outdoor lanterns. 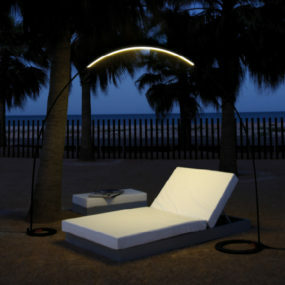 We love these pieces because they add light to your outdoor areas but with some style! We love this nautical-inspired design.